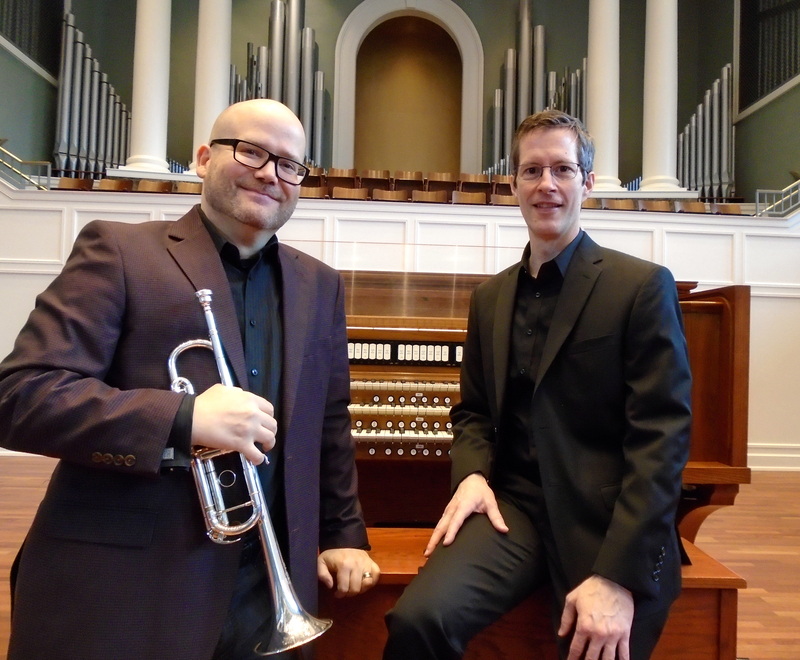 School of Music faculty members Joel Treybig’s (trumpet) and Andrew Risinger’s (organ) recent recording of Stephen Michael Gryc’s “Evensong” was featured on Michael Barone’s syndicated American Public Media broadcast “Pipedreams” on May 14. The broadcast featured “Music of the Night,” and the archived broadcast can be heard here. The piece was recorded in Belmont’s McAfee Concert Hall, using the hall’s 1969 Aeolian-Skinner organ.